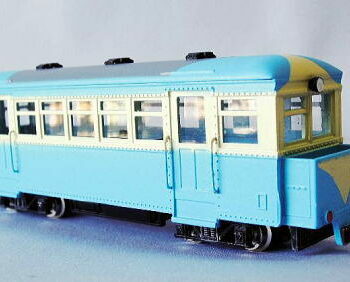 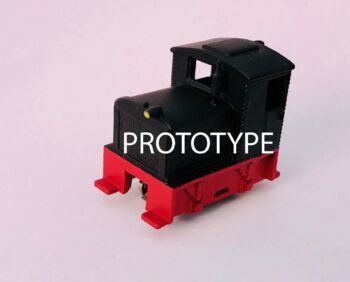 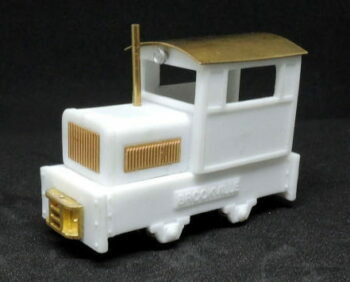 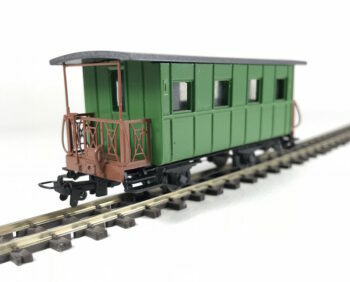 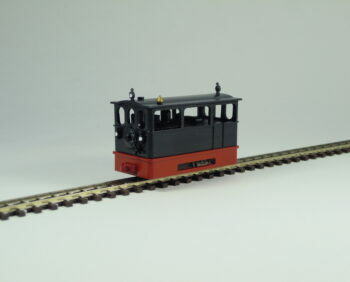 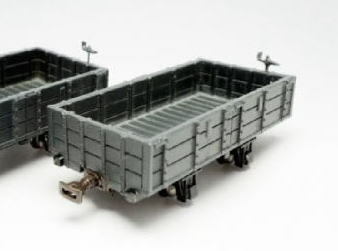 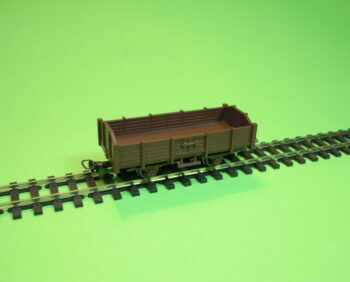 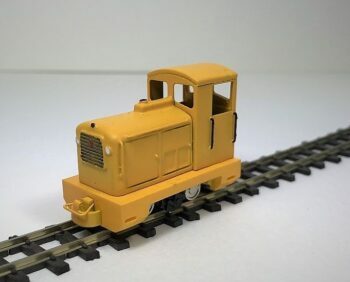 Snowplough H0m gauge. 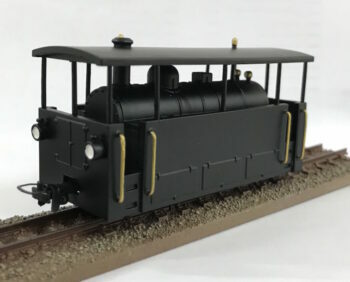 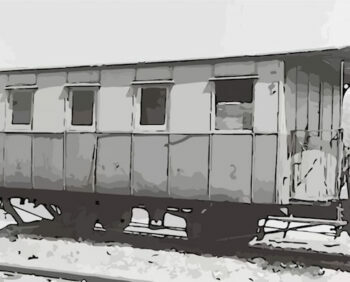 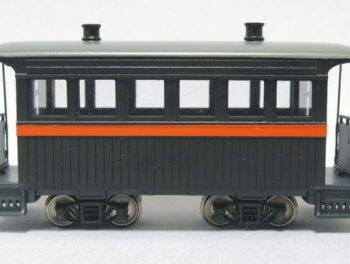 The model is inspired by the rail wedge plow used on the meter gauge railway “Ferrovie Calabro Lucane” in the south of Italyhttps://it.wikipedia.org/wiki/Ferrovie_Calabro_Lucane. 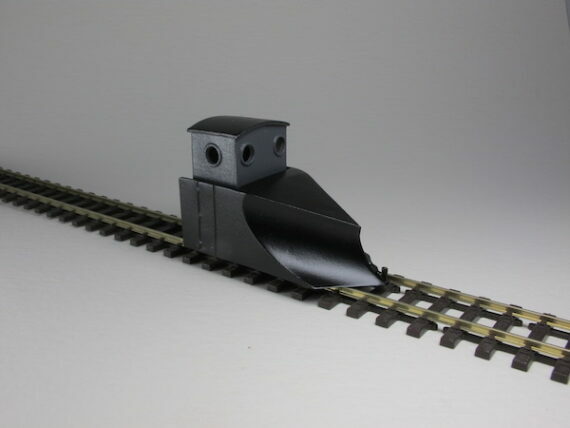 Model made of metal, resin and 3D printed plastic parts.